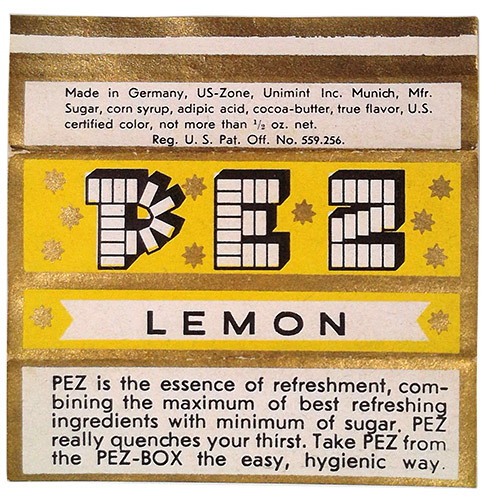 PEZ ist the essensce of refreshment, combining the maximum of best refreshing ingredients with minimum of sugar. PEZ really quenches your thirst. 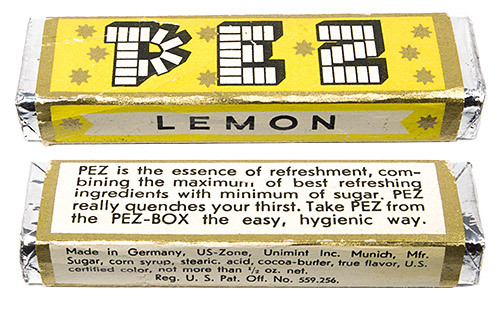 Take PEZ from the PEZ-BOX the easy, hygenic way.